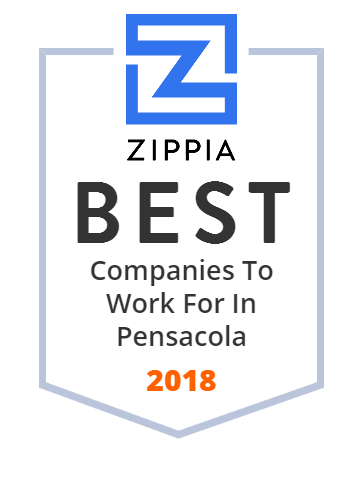 We hand-curated a list of the best companies to work for headquartered in and around Pensacola, FL using data on salaries, company financial health, and employee diversity. The Escambia County School District is the organization responsible for the administration of public schools in Escambia County, Florida, in the United States. We provide Retail Sales, Corporate Sales, Desktop Repair and Laptop Repair. We're a Certified Apple Warranty Center, Microsoft Gold Certified Partner, Intel Premier Partner & much more! Let us repair your computer or custom build your next PC! If you're in need of crane rentals for your construction or contractor needs, contact Deep South Cranes in Pensacola, FL. Call 800-826-2849 today! Provide high-quality undergraduate and graduate education, Conduct teaching and research that services the body of knowledge, and Contribute to the needs of professions and society. Reef Scapes is a full service saltwater aquarium store. We carry R/O and Salt water, dry goods, livestock, and everything else for your aquarium needs!